Get help. Get trained. Make a change. Help us build a strong, inclusive workforce. 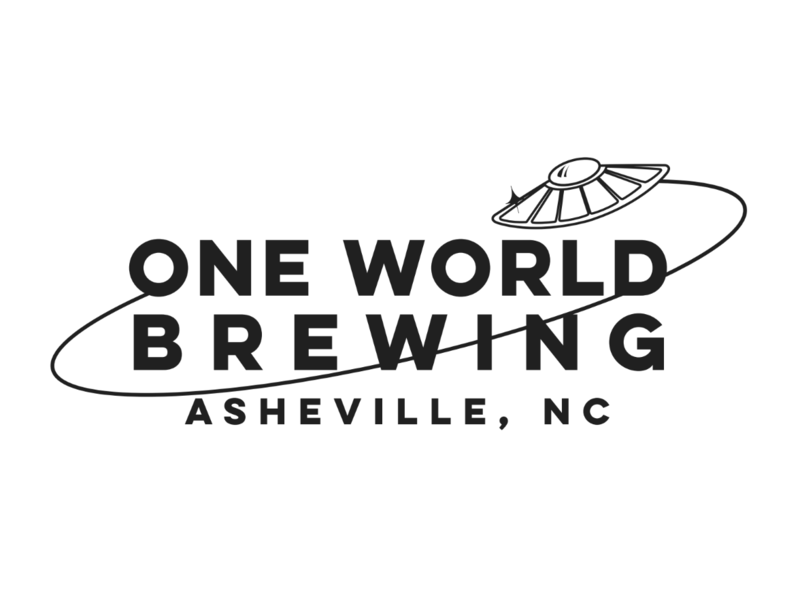 See our latest news & upcoming events! 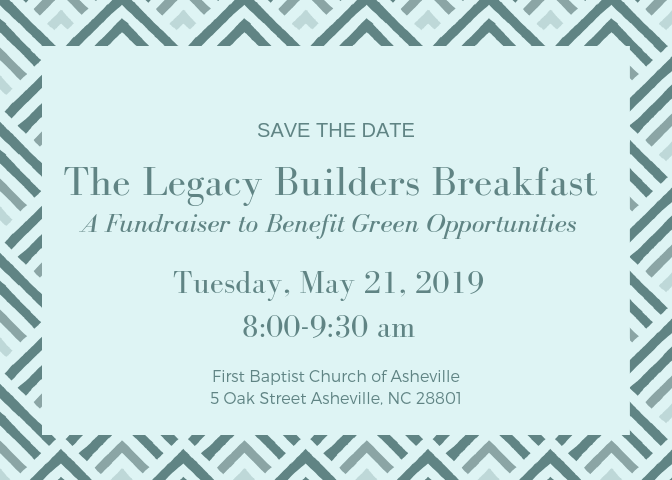 Join Green Opportunities’ for its first Legacy Builders Fundraising Breakfast on Tuesday, May 21 from 8:00-9:30 am at the First Baptist Church of Asheville. GO will celebrate ten years of helping displaced workers acquire jobs and social justice in Buncombe County. Hot breakfast will be served as students, alumni and friends share how GO has helped them transition into the workforce. 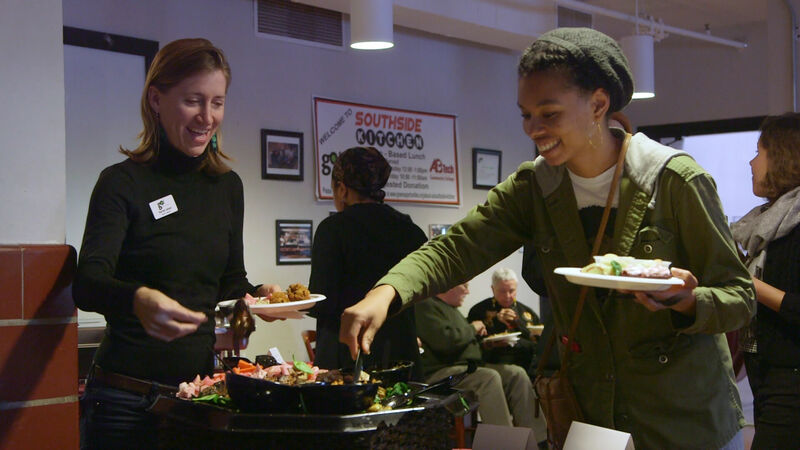 Join the Green Opportunities Kitchen Ready program at 5:30 or 7:00 pm for a community dinner featuring classic French dishes prepared by the students of Cycle 22. 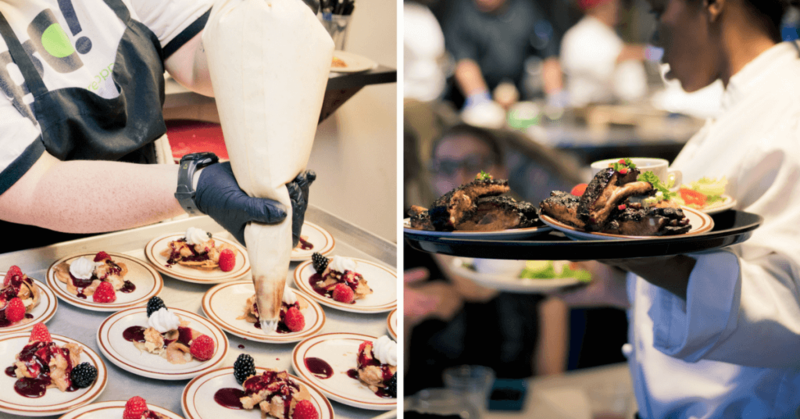 This meal will showcase the culinary skills our students have honed during Tier I, their first eight weeks of training. Guests will be seated on a first-come, first-served basis. 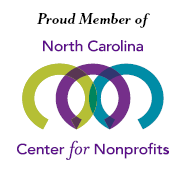 Green Opportunities is seeking an Interim Executive Director who will offer strong, effective, and temporary leadership for the organization during the executive transition process. The Interim Executive Director will work closely with the Board of Directors to facilitate a successful transition. They will improve internal processes and generate new excitement for the organization’s future. 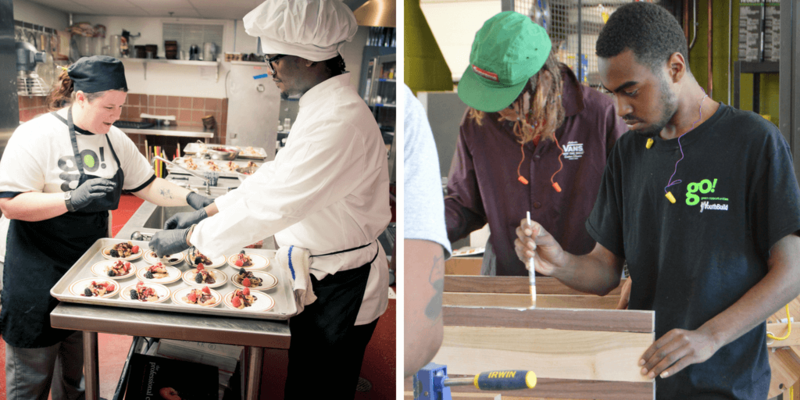 Green Opportunities (GO) offers a combination of technical training, life skills training, industry-recognized credentials, and personalized support services to unemployed and under-employed residents of Asheville and Buncombe County. Our training and employment programs empower our Members to overcome both personal and systemic barriers to employment. 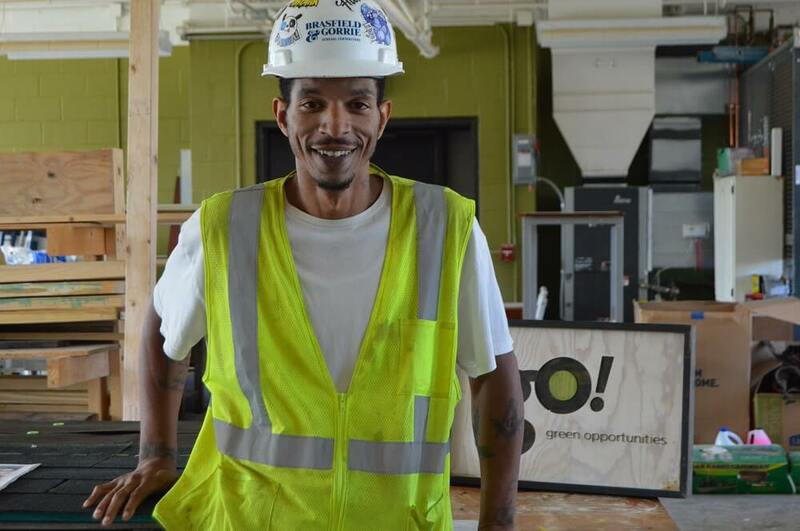 Since January, Greg's been working full-time as a carpenter for contractors Brasfield & Gorrie on the new Mission Hospital project, where he's earning a living wage. Greg graduated from GO's construction training program in 2016. Asked what he'd like to share about his training and work experience, he said, "If I can do it, you can do it." Green Opportunities is a member of the YouthBuild USA Affiliated Network. Learn more about the YouthBuild USA Affiliated Network. 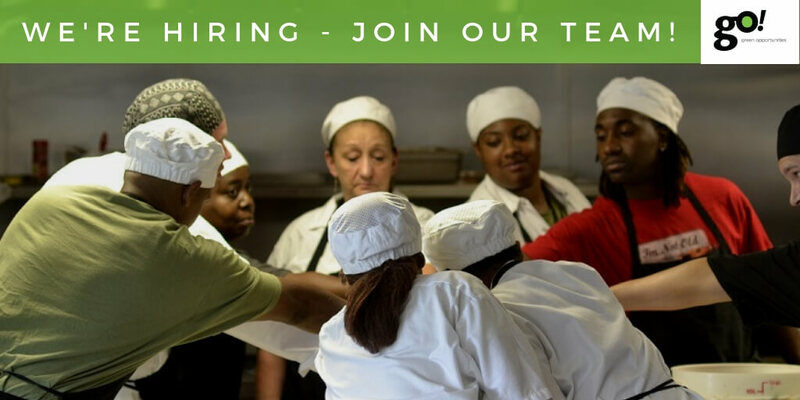 Green Opportunities is a member of the Catalyst Kitchens Network, a network made up of social impact organizations committed to the same goal: breaking the cycle of joblessness, poverty and hunger.